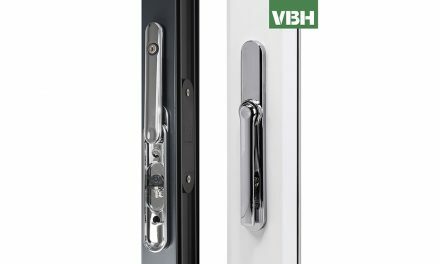 Brisant-Secure has a new website dedicated to Ultion, its high quality, high security cylinder door lock. Ultion is the lock that locks. 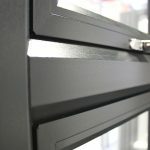 The website is designed to help fabricators and installers sell more doors to homeowners. 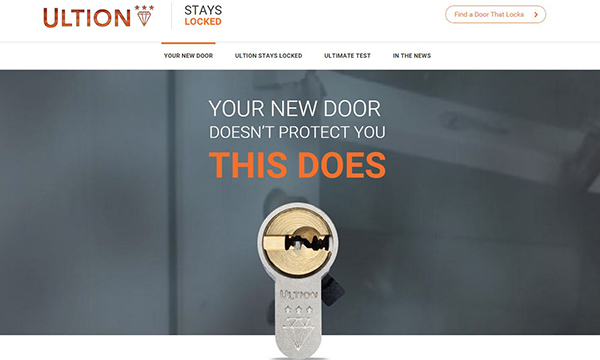 Ultion’s story is that hooks and shootbolts depend on cylinder locks, so the cylinder is the only thing that stands in the way of someone walking into your home and taking all the valuables they can find. 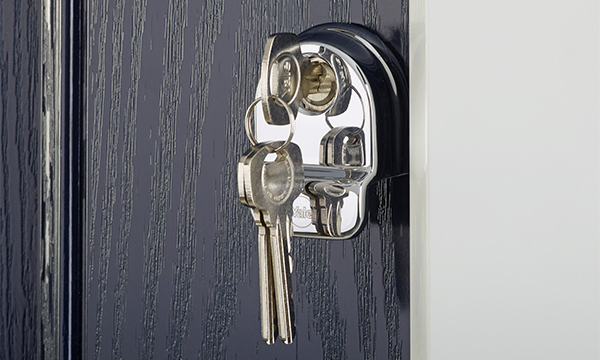 If you’ve left your car keys in view, burglars often drive away in your car if it’s parked outside. 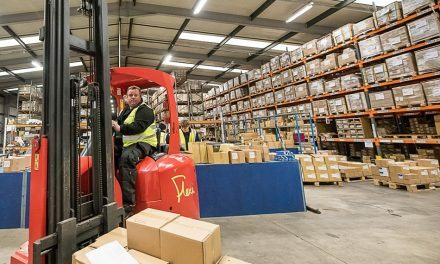 The website explains the significant difference a high security cylinder can make to home security and the big difference between Ultion and other cylinders. Most cylinders, including those awarded three stars, can be disabled in under a minute. 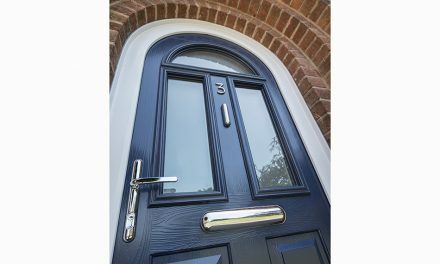 But in the real life Sold Secure Diamond test skilled MLA locksmiths couldn’t get past Ultion after 2.5 hours of rigorous testing. 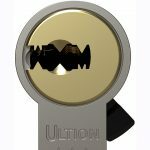 Ultion’s website is live at www.ultion-lock.co.uk. 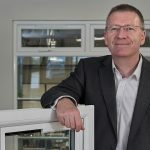 Fabricators and installers looking to improve security and sell more doors should call Brisant Director Warren Yates on 01924 455 444.